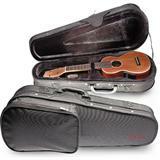 Universal gigbag for concert ukulele. 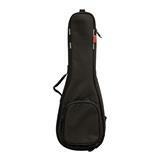 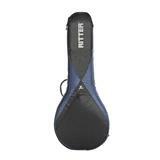 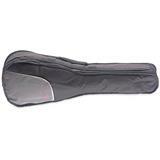 Nylon gigbag for tenor ukulele. 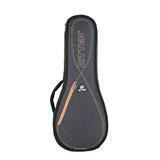 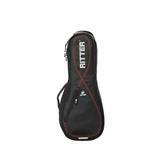 This black 10mm thick bag features a single strap. 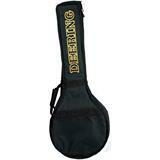 Embroidered in gold with the Deering logo, this beautiful padded cordura 5-string banjo gig bag has adjustable back pack straps, a sturdy hook and loop fastener handle, and a front pocket for storage.